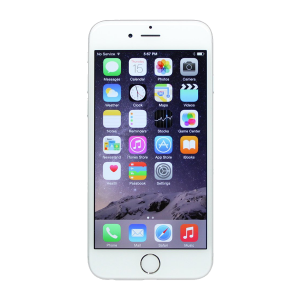 The iPhone 6 was released on September 19th, 2014. Significantly the iPhone 6 had a larger 4.7-inch screen making it the biggest iPhone yet. Other upgrades included a faster processor, upgraded camera and improved Wi-Fi connectivity. Pre-orders for the iPhone 6 exceeded four million within 24 hours of release – another Apple record broken! The iPhone 6 and Plus sold over 220 million devices during its life time making it one of the most popular models of all time. 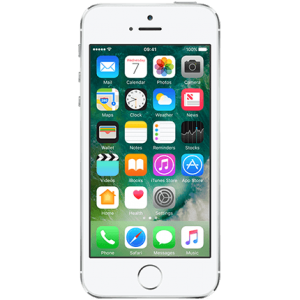 The iPhone 6 is a popular phone and we find lots of customers are using these for far longer than a 12 or even 24-month contract. If yours has a damaged screen or any other fault, then perhaps its time to book a fast and hassle free Case up repair. 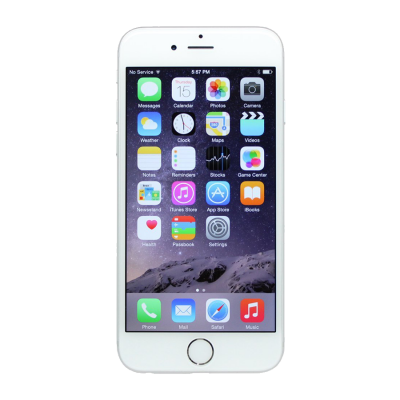 We repair all parts on the iPhone 6 from the screen right through to the charging port and headphone jack.